Hello & Happy Monday! I hope your week has got off to the best possible start. 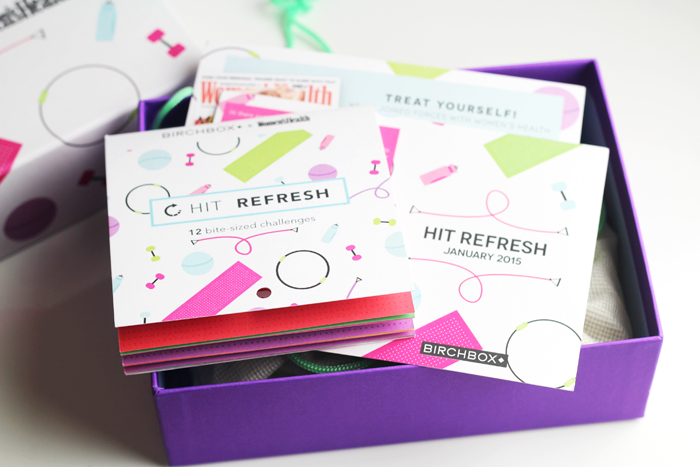 Here's a quickish roundup of the January Birchbox, Glossybox & My Little Box. It's quite interesting to see them all side by side & I'd love to know which is your favourite, or if you subscribe to any other boxes that were particularly good this month. 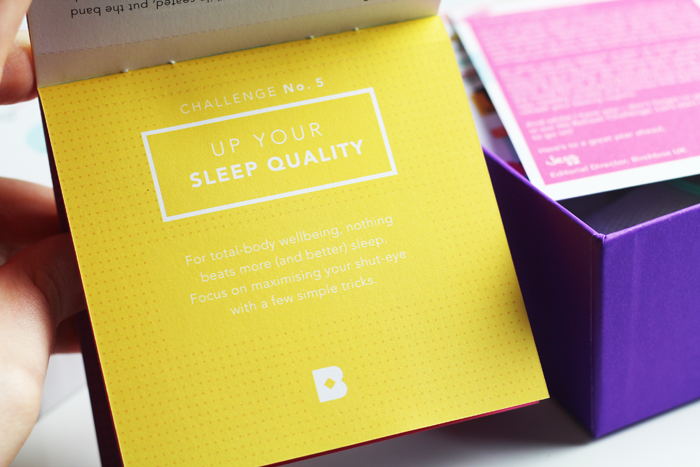 There are a lot of great products in here, it certainly made a good first impression. The REN mask is one of my favourites, so to have a little tube is wonderful. Similarly I'm quite a fan of the Heal Gel intensive formula and it's nice to see it in here. I haven't tried the conditioner or the cooling lotion yet, but I definitely will very soon. The green tea was surprisingly good and I haven't used the exercise band yet for fear of it shooting across the room and knocking something over! The Stila lip gloss was a little disappointing, I'm not a fan of the super sticky formula, but it was nice to try & it's a full size too! Opening the box to be greeted with 5 full sized products was quite impressive and something I wasn't expecting. 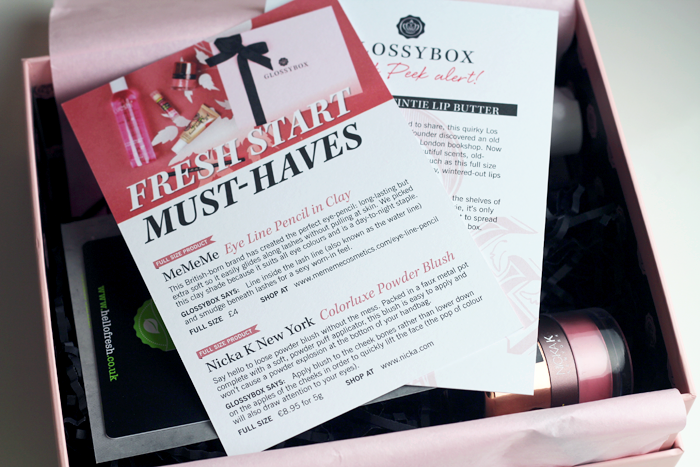 It certainly seems like Glossybox are off to a great start. The eye liner is the only product I won't get any use out of, but I've already passed it on to someone who has been really enjoying it. The lip balm is sat on my bedside table and I think it's really wonderful. The All Over Glow is something I've tried before and absolutely adore, my favourite way to use it is to mix a little in with my foundation. Toner isn't something I use all the time, but I've been giving this one a good trial over the past week or so and I'm surprised by how much I like it. It's very calming. And my favourite thing in the box is the powder blush. It's a loose powder with a powder puff applicator so there's none of the mess of a usual loose powder product. The lid also does easily screw off so you can get a blush brush in there if you prefer. It's not often that My Little Box miss the mark, but unfortunately I think they have this month. The gym bag is a nice idea, the print is very sweet but the material isn't the best. 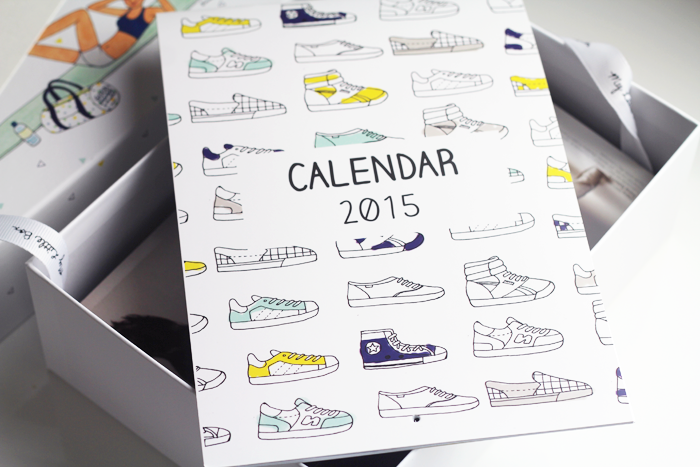 As always the little magazine was a lovely read and I think I'm going to keep the calendar on my desk. The moisturiser feels quite nice, I do love a good face spray and the nail polish is a beautiful deep red. It's still not a bad box though, and they're on to a good thing if even their not-so-impressive offerings are still so well thought out and presented. 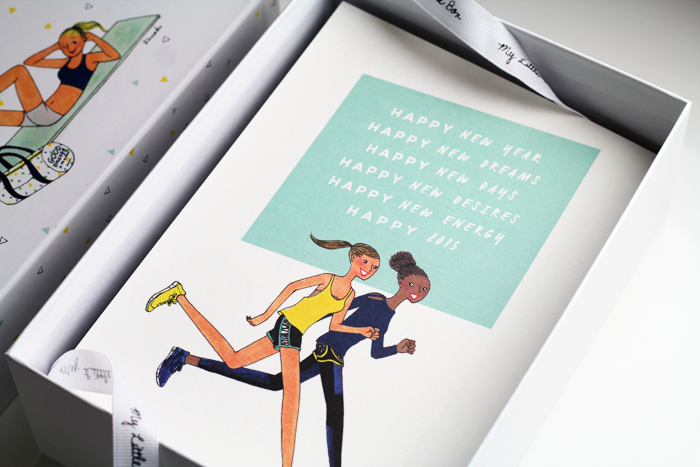 I think Glossybox just manages to come out on top for me this month (when they get it right they get it very right), with Birchbox a very close second. My favourite was definitely My Little Box. 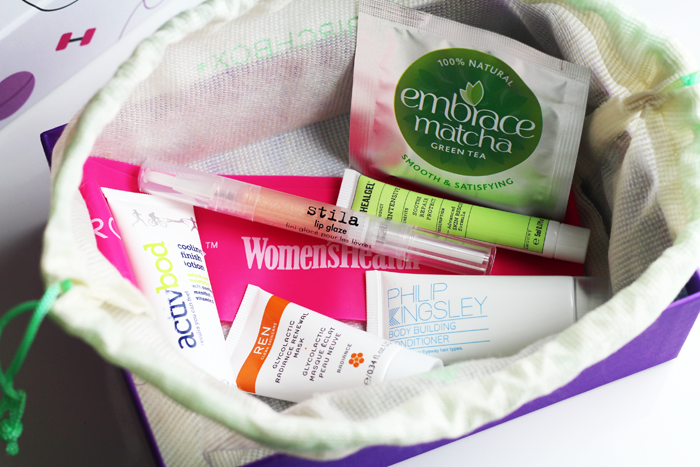 Birchbox just didn't do it for me this month, I didn't feel like the bits I got particularly fit the theme. 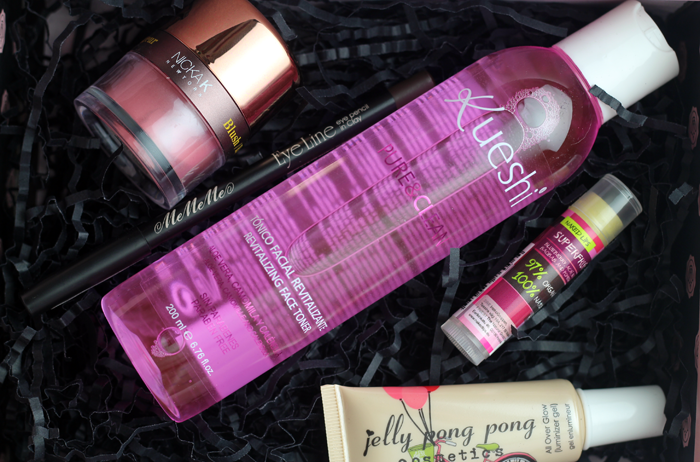 I don't subscribe to Glossybox as it seems to be a bit hit and miss but can see why it was your favourite! Thanks for the round-up. I'm so nosy, always enjoy seeing what everyone got in their boxes. 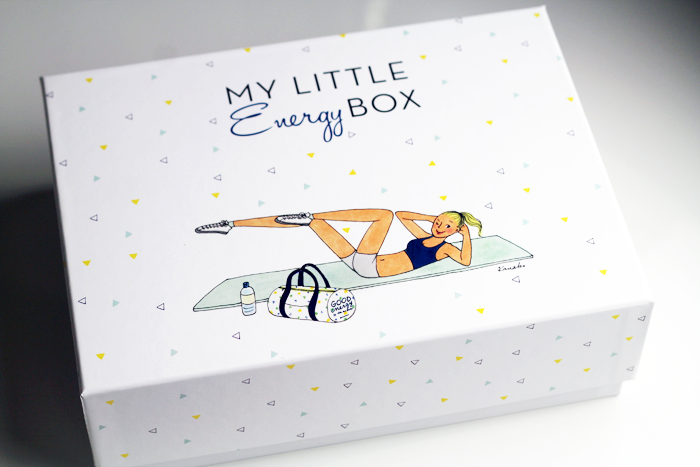 The My Little Energy Box looks really sweet and such a nice idea but you're right, it isn't as impressive as what the others have to offer. 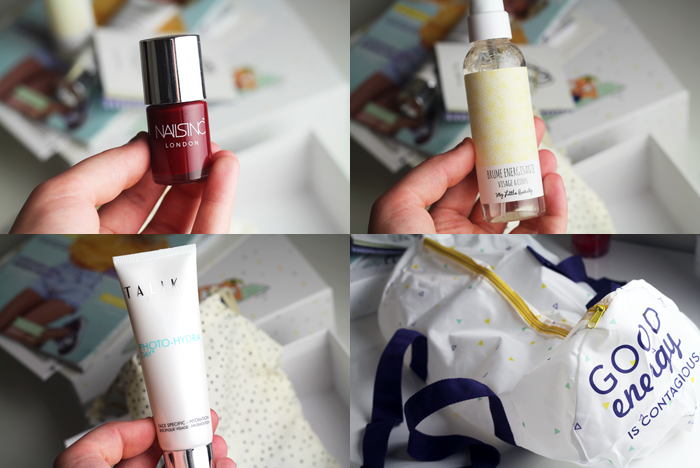 I think this months Glossybox & Birchbox have some great products in. Although I do love that red polish in My Little Box. I have to say I'm never tempted to start up my subscriptions to any boxes as they are so hit & miss. 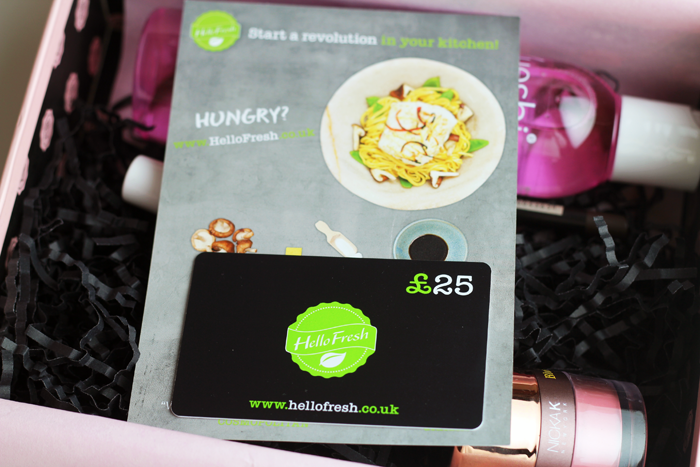 I do like the Latest in Beauty boxes because you don't have to subscribe & you only buy a box if you want to. I love the Ren mask. 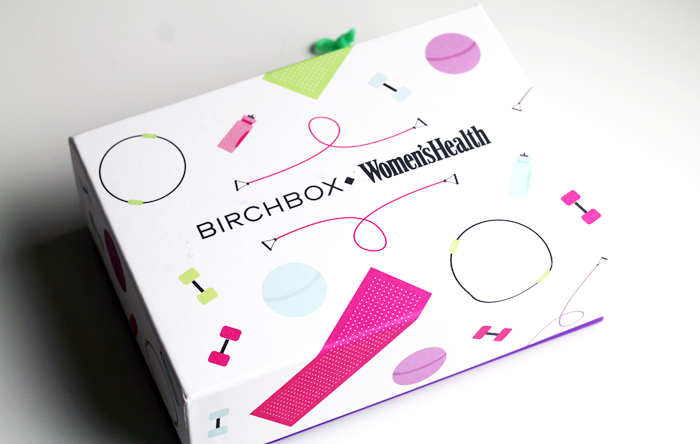 I've had bad experiences with birchbox in the past but I'm still interested in subscription services because it's like getting a little present every time! 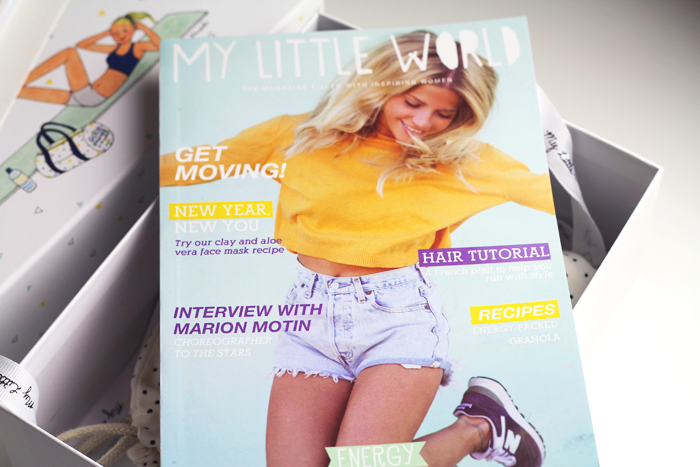 Oooh I can't wait until I have the little bit of extra money each month to subscribe to one of these! Until then, Ill just enjoy reading and seeing you unboxing them. Hope you're having a wonderful Monday, Jennie!